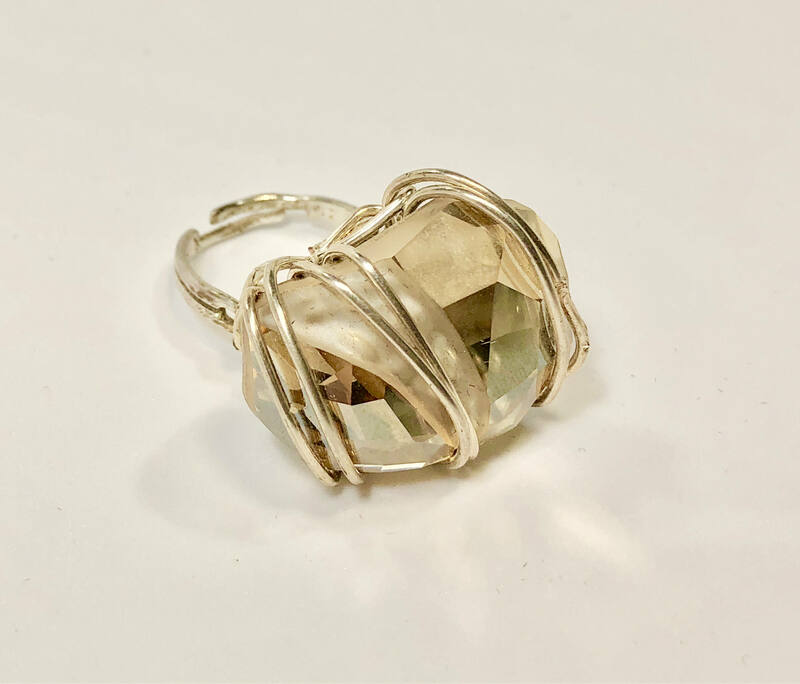 SJC10266 - Swarovski crystal or glass cabochon silver-plated wire wrapped ring. 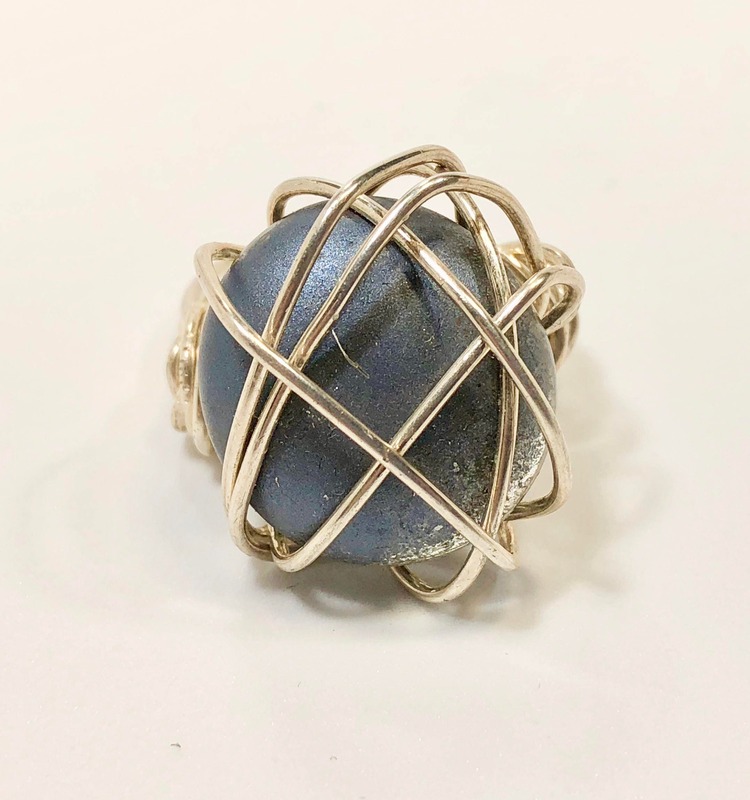 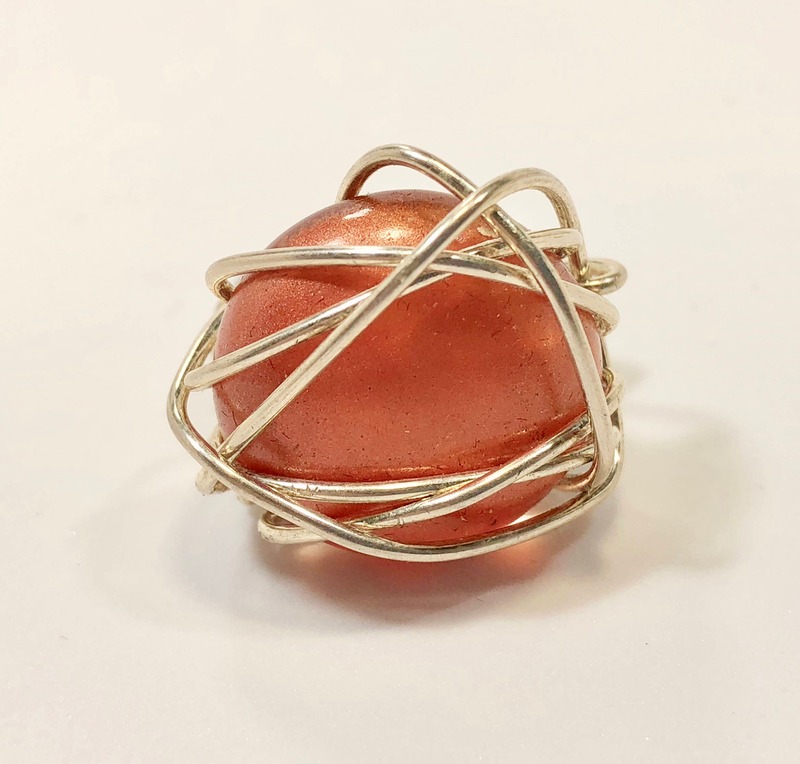 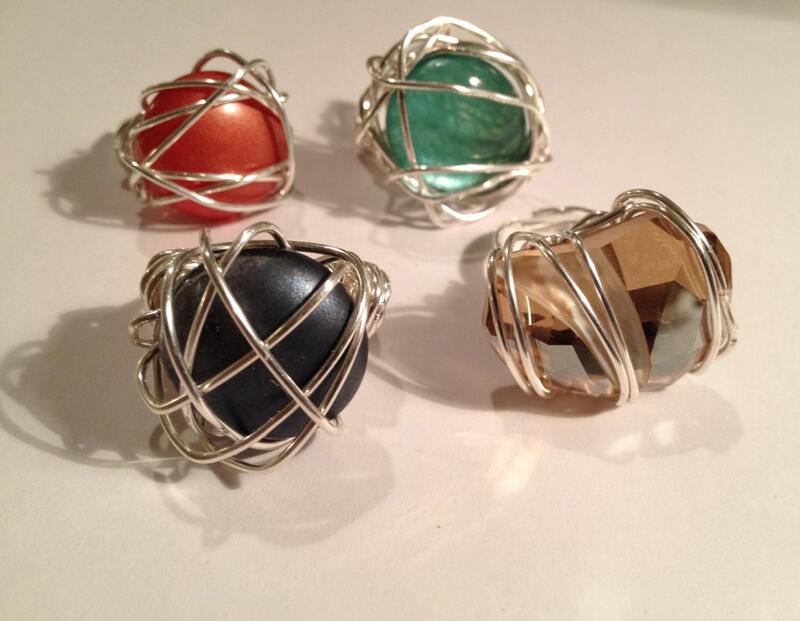 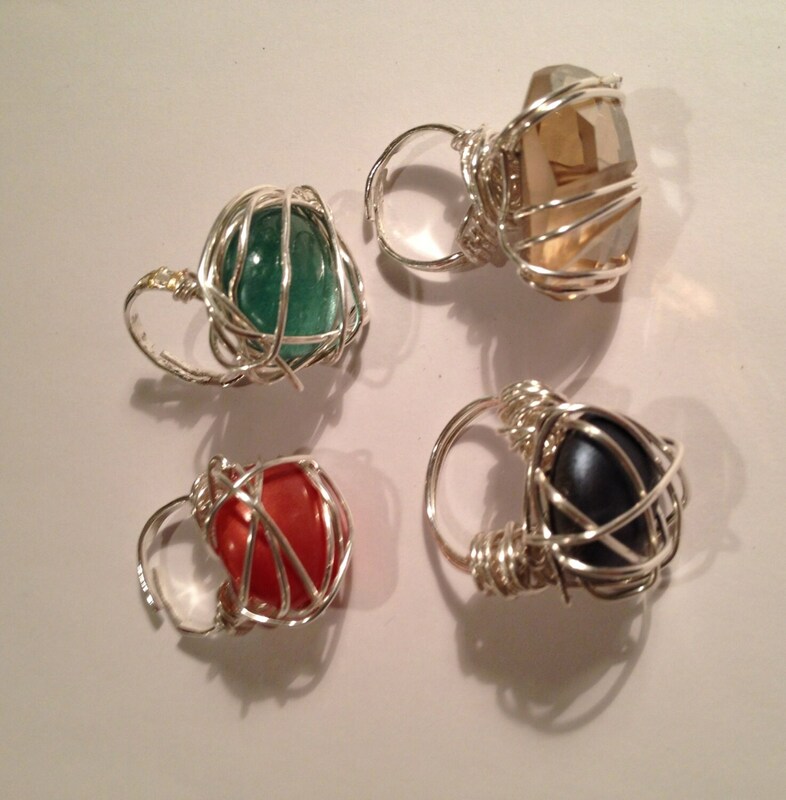 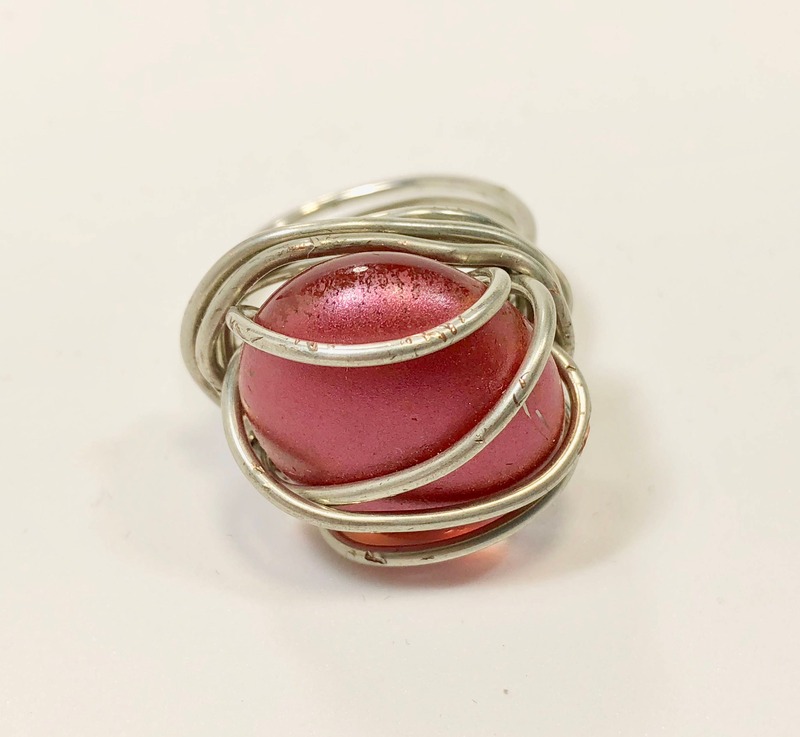 Swarovski crystal or glass cabochon silver-plated wire wrapped ring. 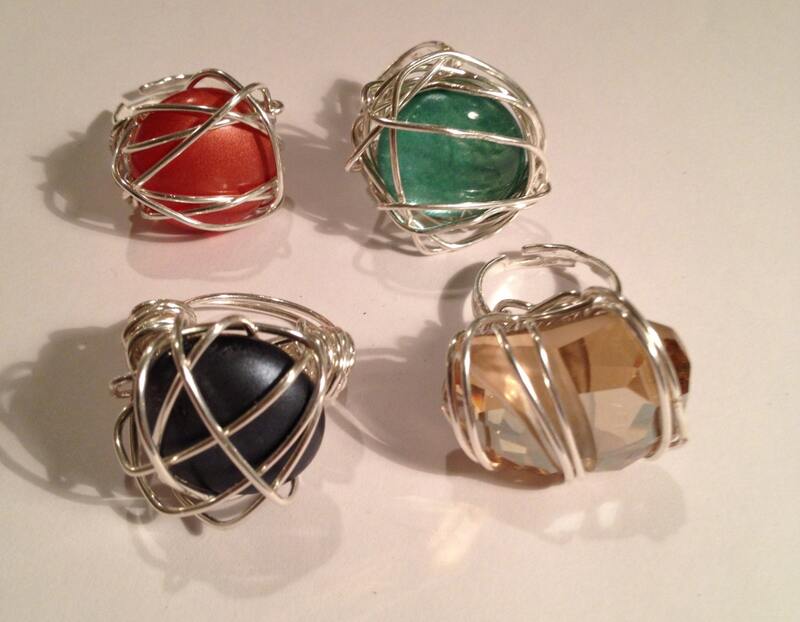 Adjustable size 6-7.